The new feature will allow users to open up the Google files and edit using the Google editor right from their Dropbox account. The updated version is also expected to have a few collaborative features including sharing files on both the platforms without worrying about providing permission on both. The approach by both the teams is commendable and users will find it very useful in their workflow. The companies announced their partnership last year and Business users of Dropbox were anticipating the launch for some time now. The feature is currently available in the beta version of Dropbox Business. To give it a try, simply head on over to the signup page of Dropbox and don’t forget to let us know your experience in the comments below! 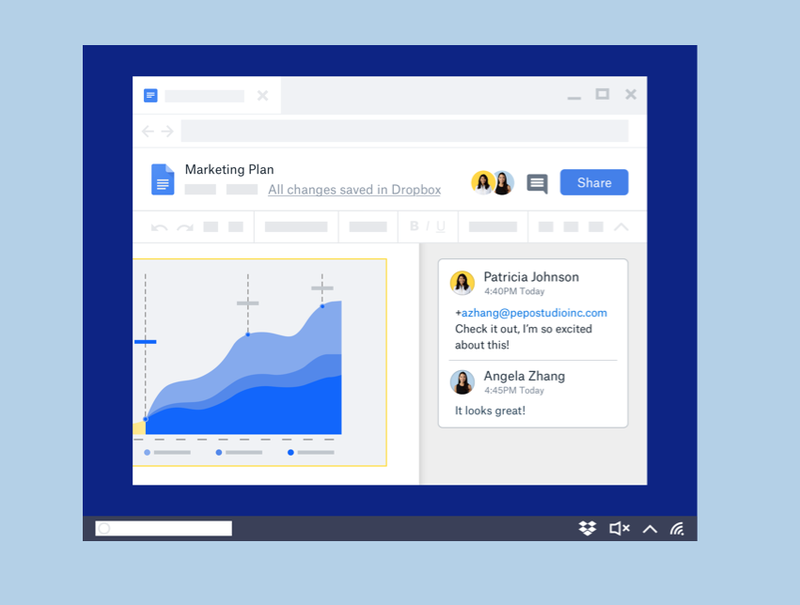 On the other hand, G Suite team announced that moving forward users can "edit, comment, and collaborate on Microsoft Office files using Google Docs, Sheets, and Slides." According to Google this "feature brings the collaboration benefits of G Suite to Office files while streamlining workflows by eliminating the need to convert file types."